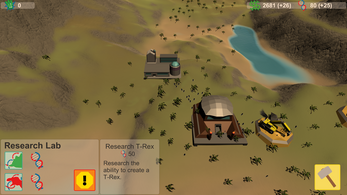 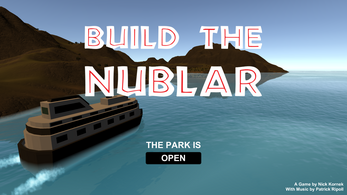 Build the Nublar is a park builder about managing chaos. 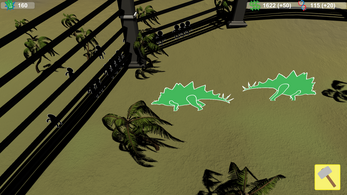 Fill your park with dinosaurs, knowing that it's only a matter of time before they break free and kill your guests. 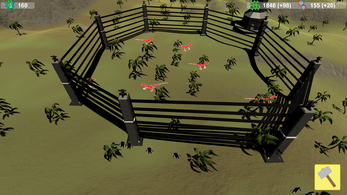 - Fixed a bug where the wires from the dino pens wouldn't render when you were far away. - Fixed a bug where the wires from the dino pens would sometimes be rendered crooked. 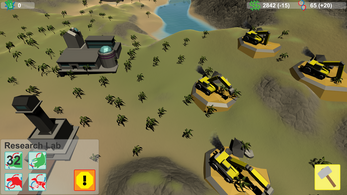 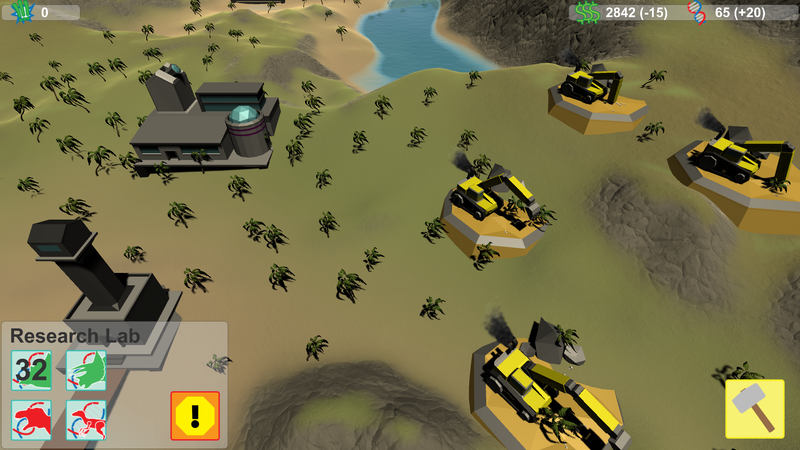 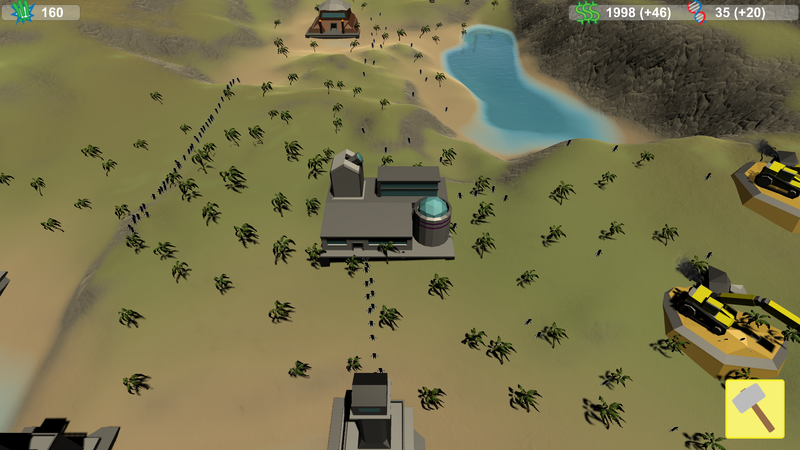 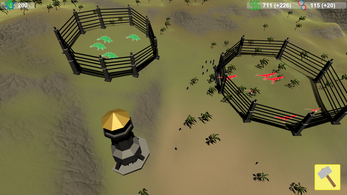 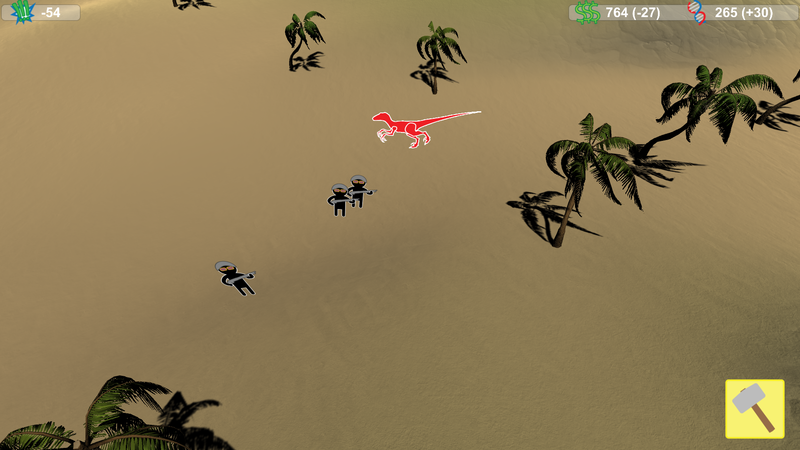 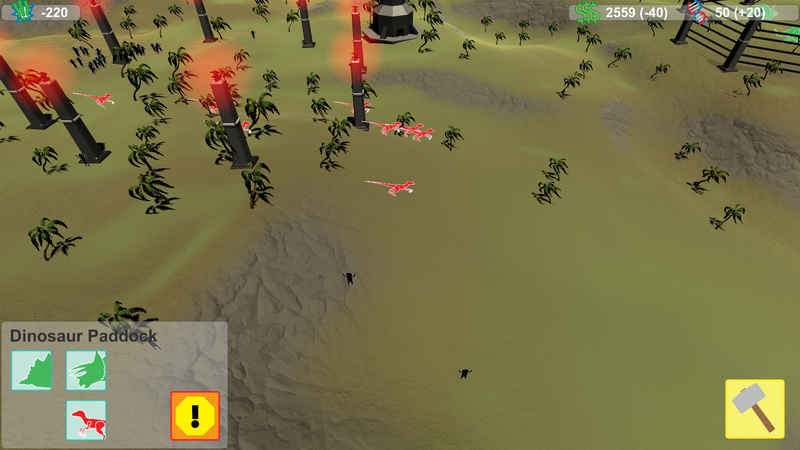 - Fixed a bug where Guard towers placed during a dinosaur break out wouldn't deploy guards properly. 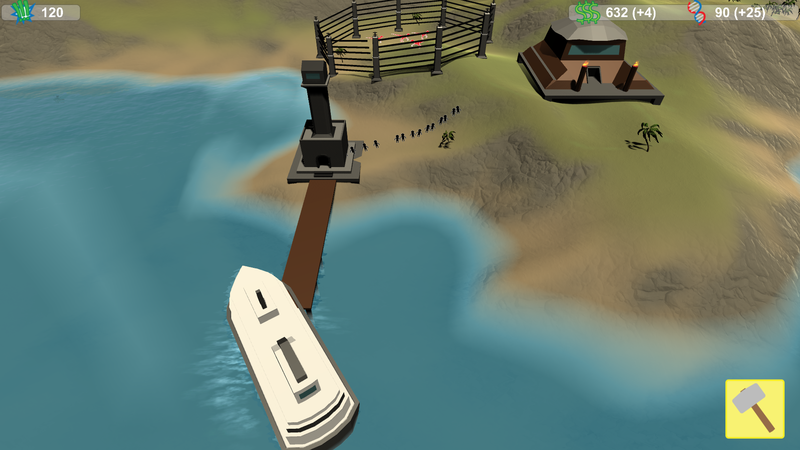 - Fixed a bug where you could trap visitors on the island by destroying all your docks. 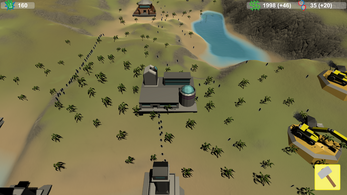 - Rebalanced economy: Days are now faster but amounts earned per day are lower. The total amount of money earned over time remains the same. 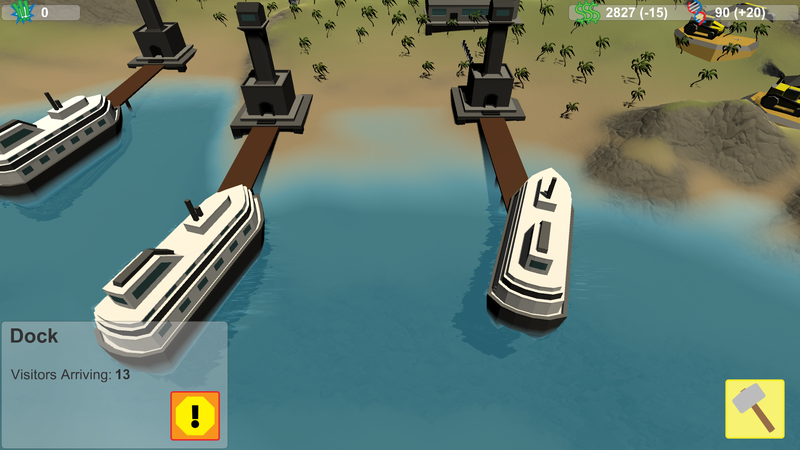 29/05/2016 - v0.3.1 Fixed a bug where ships could pile up in the bay due to faulty pathfinding. 23/05/2016 - v0.3 added raptors and triceratops, fixed various minor bugs, and rebalanced DNA costs. 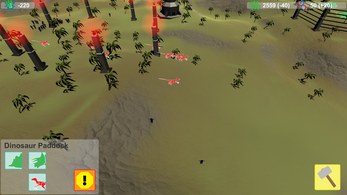 22/05/2016 - v0.1 Wizard Jam submission deadline release!